Notice anything missing? This is the Volvo Vera concept truck. 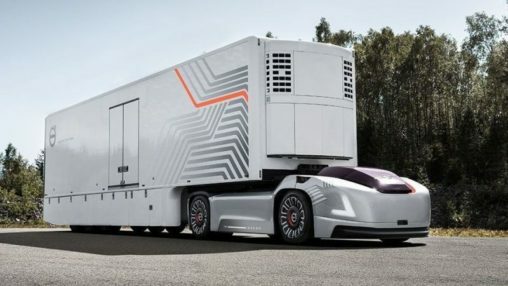 Volvo trucks has been making headlines for the past couple years because of their autonomous and electric vehicles…. 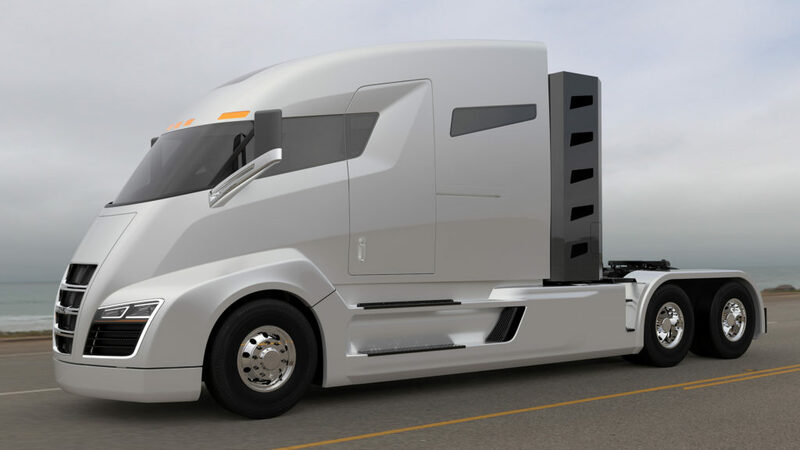 Will This 2,000 HP Electric Semi-Truck “Level the Playing Field” Between Owner Operators and Large Fleets?